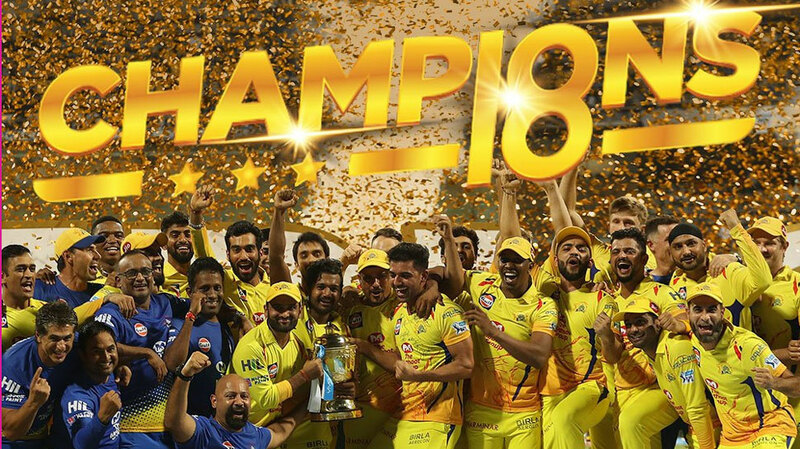 The name Chennai Super Kings has become synonymous with IPL Finals. The MSD-led side has been the team to beat in almost every IPL, and last year was no different. 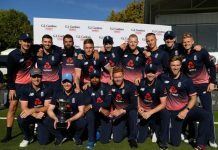 Coming off a 2-year ban, the side put up a consistent performance all through the group stages, topping it off with a smasher of a show in the IPL Final 2018. Let’s relive their road to victory! 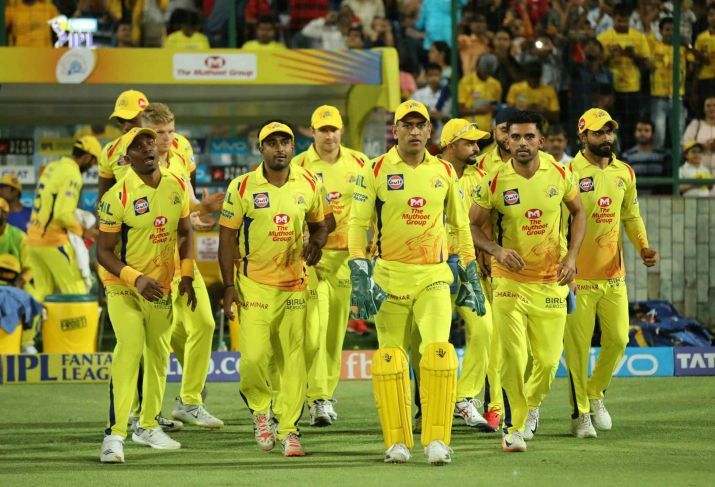 The CSK side got off to a flyer in their first game against the Kolkata Knight Riders at the M. A. Chidambaram stadium in Chennai. They chased down a massive target of 203 successfully – giving their fans a glimpse of what to look forward to this season. However, this was the only match that the M. A. Chidambaram would witness. 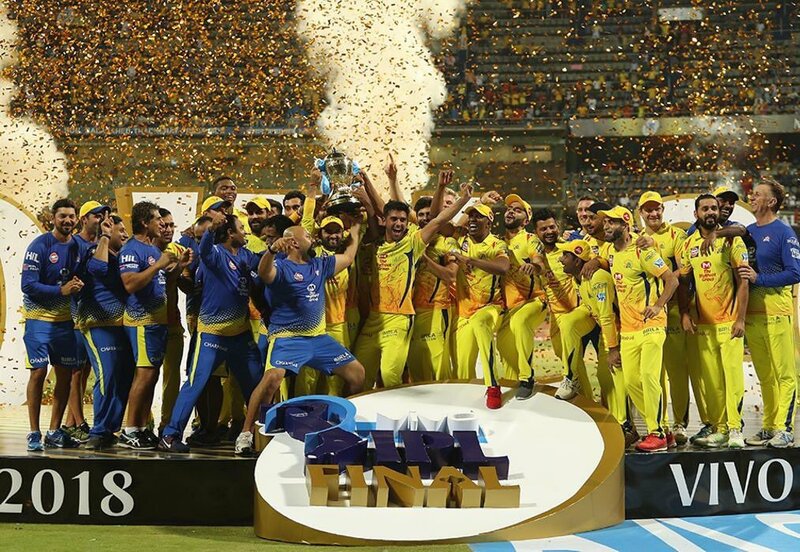 Ongoing protests regarding the 2018 Cauvery water dispute forced the BCCI to name Pune as the CSK home ground for the remainder of the tournament. The 2018 IPL saw an extremely impressive and consistent performance from the Chennai side, led by captain cool who scored 455 runs in 15 matches. The team finished behind SunRisers Hyderabad in the group stages, recording 9 wins from their 14 games. 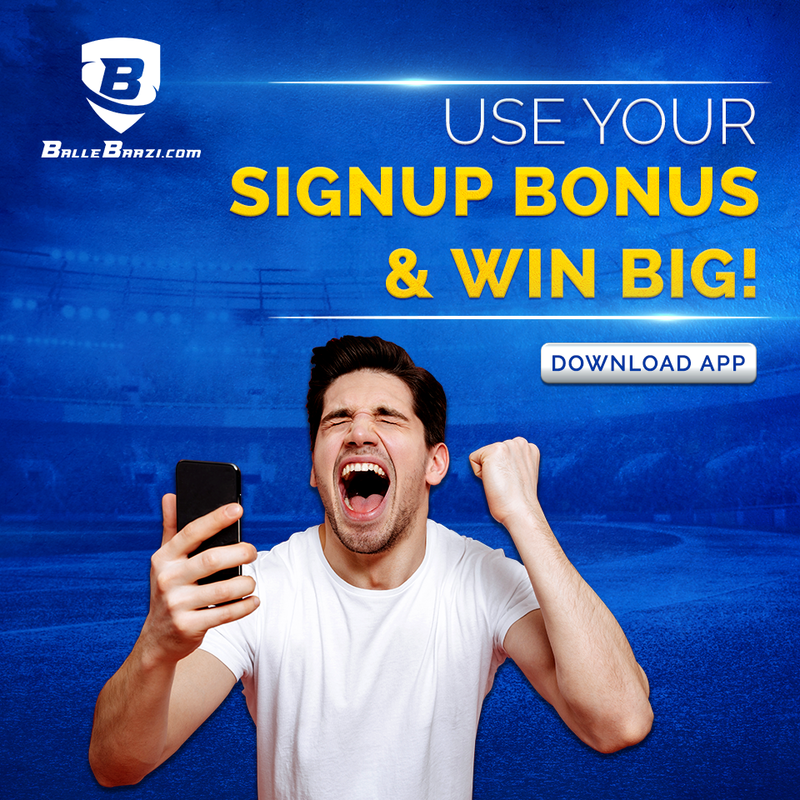 They also broke the record for highest sixes in a single season, bettering RCB’s previous record of 142 in 2016 by 3. Qualifier 1 saw them overpower the SRH side, booking their slot in the 2018 IPL Final. 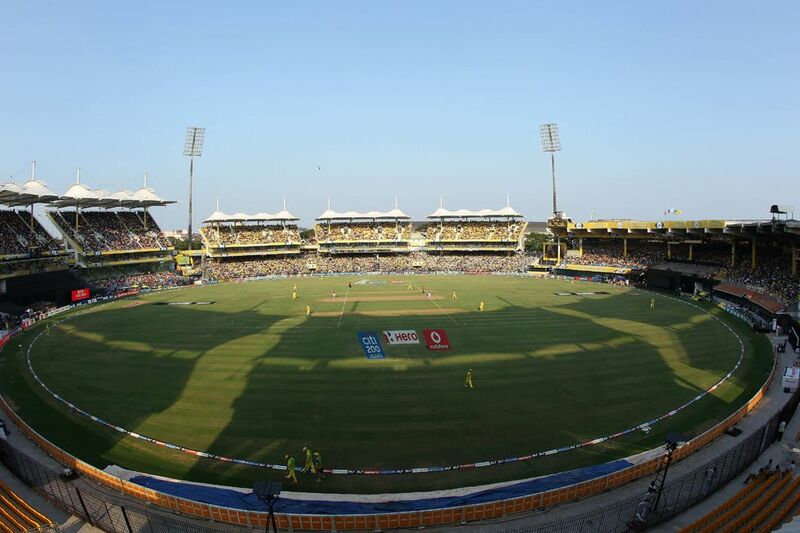 The Wankhede Stadium in Mumbai played host to the Final of the 2018 IPL between CSK and SRH. The best batting unit in the tournament was up against the best bowling unit. The SRH side was put in to bat and responded well under pressure, managing to put up a healthy total of 178/6 after their 20 overs. With useful contributions from Yusuf (45* off 25) and Kane Williamson (47), the SRH dugout definitely felt they had enough on the board, considering the strength of their bowling. The CSK batsmen had a task at hand. Scoring 179 runs against the strongest bowling line up in the tournament was no walk in the park. Unfortunately, Faf Du Plessis- who was the star of their previous encounter in the Qualifier was dismissed early. Bhuvi went on to add more pressure with a tidy spell of 0/17 during the powerplay. 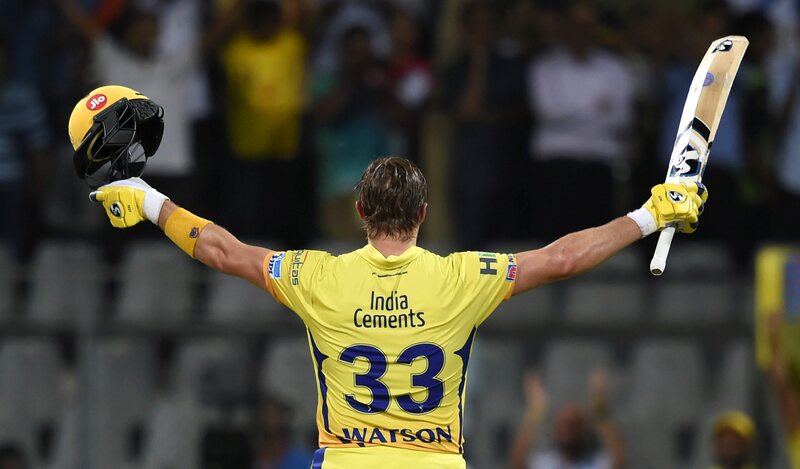 Shane Watson was the star of the IPL 2018 Final with an incredible 117*(57). He took 10 balls to get off the mark, raising doubts about his inclusion in the big Final. Well, he more than cleared those! He quickly took over responsibility after Faf’s dismissal, walloping the SRH bowlers all over the park. He managed to get to his 100 in just 51 balls, smashing 7 fours and 8 sixes along the way. Apart from Rashid Khan and Bhuvaneshwar Kumar, it was a pretty terrible day for the SRH bowlers. The chase was a brilliant one – and in the end, the Chennai side crossed the line comfortably, with 8 wickets and 9 balls to spare. Raina contributed with a useful knock of 32 before being dismissed, and it was Rayudu and Watson who then took CSK across the line. The side lifted their third trophy, and have made it to the IPL Finals 7 times. We are on the verge of yet another exciting season of the IPL, with CSK coming into the tournament as favourites. The defending champions boast a record that speaks for itself, and MSD and his men will believe they have a good chance of taking home title number four. 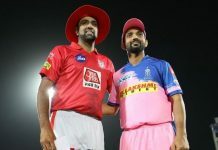 They will be facing the Royal Challengers Bangalore in the first match of the 2019 IPL on 23rd March at the M.A Chidambaram stadium in Chennai. Here’s wishing the team the best of luck for this season – Whistle Podu! Previous articleHere’s how you can top the leaderboard & WIN a Renault Kwid!